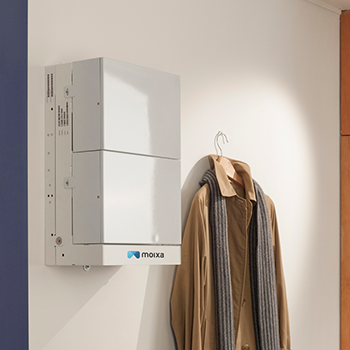 The Moixa Smart Battery is a compact, all-in-one unit, which includes the batteries, micro inverter, power electronics and smart control technology. 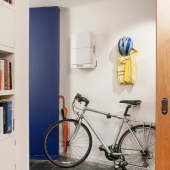 The system is the smallest battery storage system currently on the market, at just 50cm x 30cm x 24cm and wall mounted, it's ideally installed near the fuse box. Moixa systems are "AC Coupled" so can be retro-fit to any building or solar system, they are also suitable for installation with new solar systems and other forms of renewable energy. 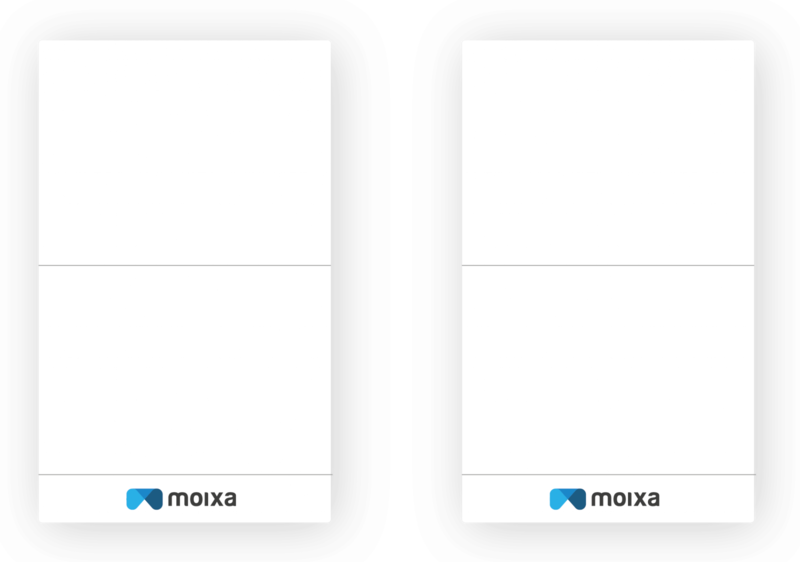 Moixa Dashboard allows Smart Battery owners to manage their energy production, storage, use and grid-sharing via a web browser or mobile app. 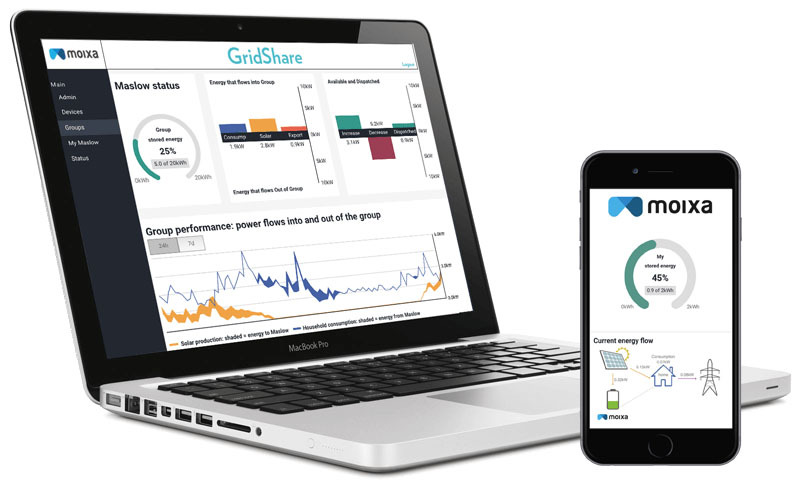 Community owners of Smart Batteries such as local authorities and housing groups can also see their overall group energy use as well as savings and trading opportunities on Gridshare. 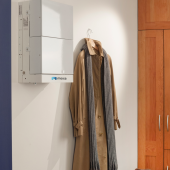 Gridshare allows Smart Battery households and businesses to earn additional income by sharing their batteries. 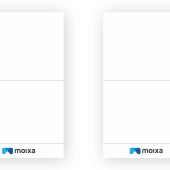 This is an opt-in service, managed automatically by Moixa. 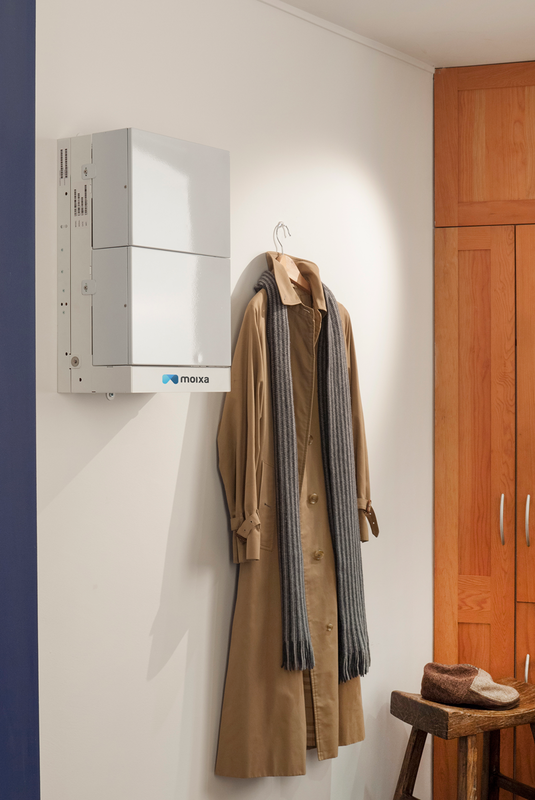 By aggregating batteries across the country, Moixa has created a "virtual power station". 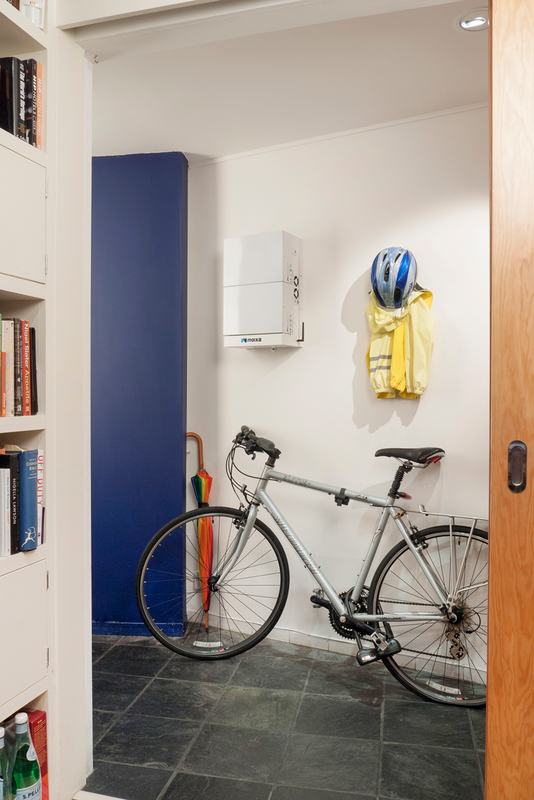 During low demand, the batteries store cheap excess power ( eg. self generation ) and release it during periods of expensive peak demand. Power Inputs Mains AC. Fused input 240V AC. Batteries are rated at max 20A charge / discharge rate. Protection & Compliance All connections between power sources are protected with logic controlled fault detection circuitry that disconnects all power when activated. Protection is for over current (>17A), over voltage (>36V), and under voltage (Earth fault protection is provided through comparator analysis in software, disconnects all power outputs when activated. All DC outputs are additionally protected with thermal fuses, typically rated at 8A, but matched on install to network load. Operating temperature range is 0°C to 45°C. Designed to comply with FCC/EMC, ROHS (EN301-489-1 & -17), FCC ( part 15B ) and Canada (ICES003), EN 60950-1 (tested by UL and others). Microinverter to G83/2. CE marked and fully compliant for sale in the EU. Ethernet port ( internal) for direct wiring or powerline (TPlink) comms. Warranty Standard Warranty: 5 years unit, 10 years batteries @ 70% of initially rated capacity. 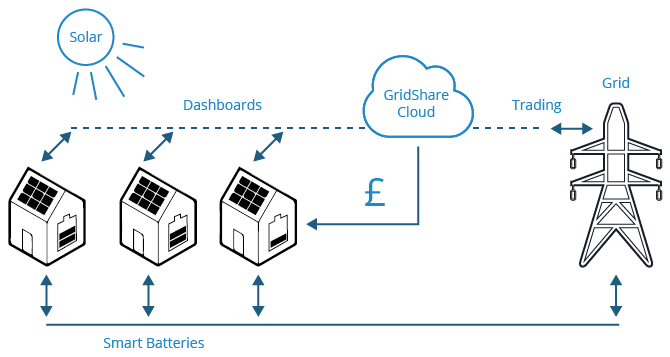 Extended Gridshare Warranty: For as lon as the customer is a participant of Gridshare the unit remains under warranty.